(on Woodward Ave), and biographer of legendary Detroit artist Charles McGee. 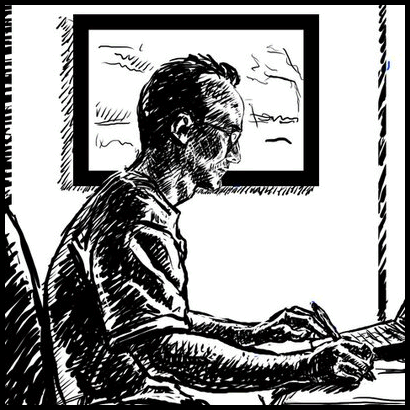 Nick is currently writing and drawing his doctoral dissertation at Teachers College, Columbia University, entirely in comic book form — the first of its kind. 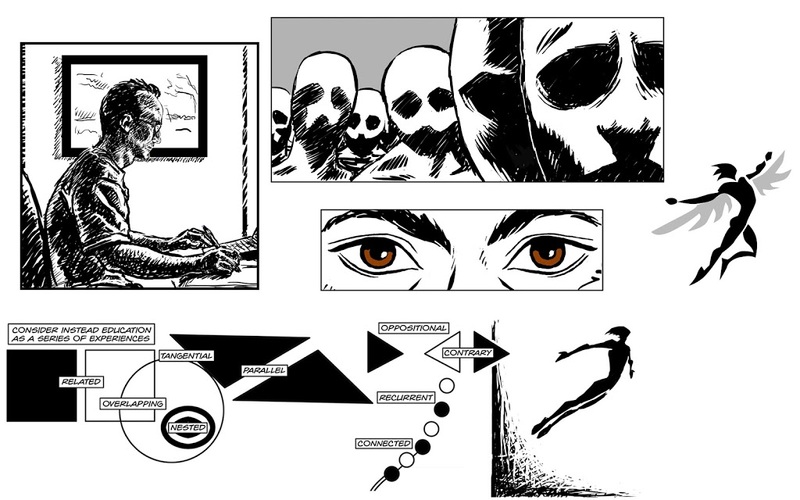 Anyone interested in the interaction of verbal and visual modes of communication — or something akin to Scott McCloud’s work in the now contemporary classic Understanding Comics— will find this presentation of interest. See Nick’s comics at www.spinweaveandcut.com.